Certified Pre Owned, Warranty to August 2022 or 160,000km! Reconditioned with 4 brand new All Season Tires and general servicing! 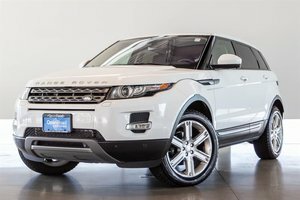 This highly desirable HSE Dynamic Trim is finished in elegant Fuji White paint on Ebony Perforated Leather Interior. 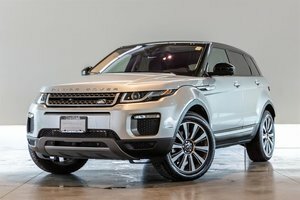 Options on this Evoque include the Luxury Seating Package adding Massage front seats with heating and cooling + Heated Rear Seats. Drivers Assistance Package including Advanced Safety features such as Lane Keep Assist, Autonomous Emergency Braking, Blind Spot Monitor and more! 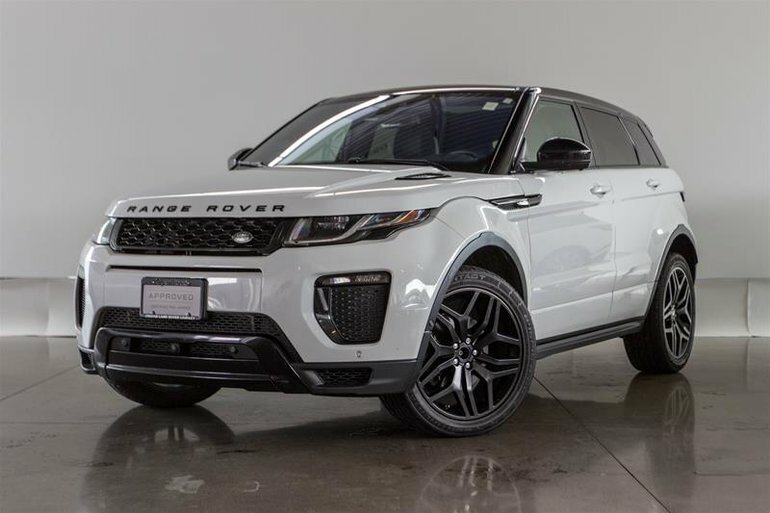 Park Assist Package with 360 degree cameras and automatic parking, In Control Connect infotainment system with Navigation, Smart Phone connectivity, Sirius XM, Meridian Audio System and much more! 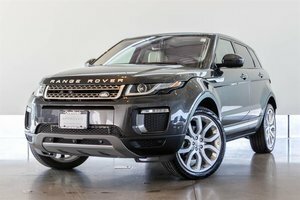 Other Features include Key Less Entry with Push Button Start, Back Up camera, Panoramic Moonroof, Rear folding Seats, Heated Steering Wheel and so much more! Trades Welcome! Finance at just 2.9% for up to 72 months. Visit Jaguar Land Rover Langley to book your test drive today! 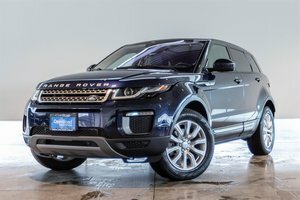 Interested in the 2016 Land Rover Range Rover Evoque HSE DYNAMIC (2016.5) ?